Summer is officially over, the temperatures are drastically dropped in some areas and the leaves are changing colors. Just because the summer is over it doesn’t mean you can’t start thinking about next summer! Summertime means warmer temperatures, kids home from school, trips to the beach, dining outside, and of course weddings. Once you graduate college and/or reach a certain age, the wedding invitations start rolling in. Do they ever stop? No but they do slowdown in number. 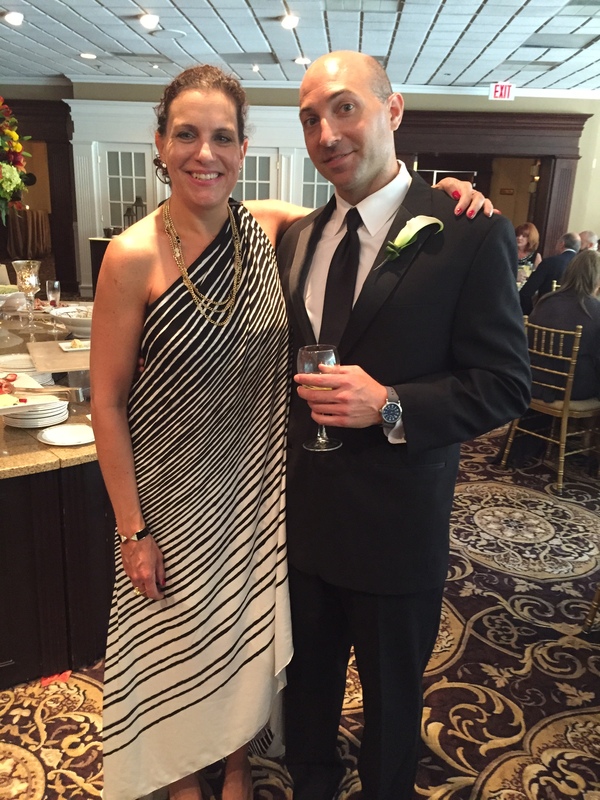 I’ve attended several weddings since I graduated college and I enjoy a summer wedding. Do you have a wedding to attend and have no idea what to wear? No problem! You can peruse the stores and look for a great deal or you can try borrowing a dress. If you don’t have a friend or relative in your size with a fantastic closet, I found a great solution. 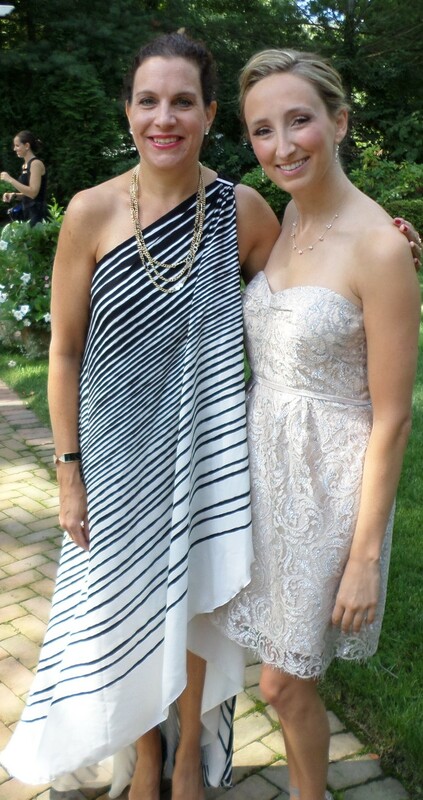 This past summer I attended a wedding in NJ and I used Rent the Runway https://www.renttherunway.com/ for my dress. My cousin told me she used the site to find a dress for a retirement party. She said she received tons of compliments on her choice so I decided I had to give Rent the Runway a try. I choose this Halston Heritage dress. They sent me this picture in my email with my shipping information so I was able to match my own jewelry with this piece. I loved both pieces very much. I received tons of compliments and the dress was super comfortable. The first time you visit Rent the Runway, sign up for the emails and you will receive a coupon for your first rental. 1. 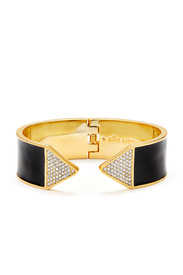 Choose from thousands of designer clothes and accessories. 2.Try new styles and trends for any occasion. 3. Mail everything back for free via UPS. We handle the dry cleaning. You have the item for three days. My event was Saturday so I had it delivered on Thursday leaving time for a replacement item if necessary. If none of the dresses in your order fit, we can either ship you a different option in time for your event or give you a Rent the Runway credit. You can shop by event category: black tie wedding or cocktail wedding, gala, etc. You can rent dresses, jewelry, bags,etc. The bride to be can also choose a piece or two if you want to save some money and not have to worry about where to store your wedding dress. Prices range from $35 to around $300. There are some luxury designers available but most items are reasonably priced. Want to shop the Rent the Runway collection in person? They have stores in New York City, Chicago, DC and Las Vegas. My dress was $100, I added mystery bling for $15 with my $25 coupon my total was $107. I will definitely use this site for my next event. I’m done with having several out dated cocktail dresses in my closet. There is a wait list right now for this subscription.